PROMEPAR Asset Management has been the asset management arm of BRED since 1992. 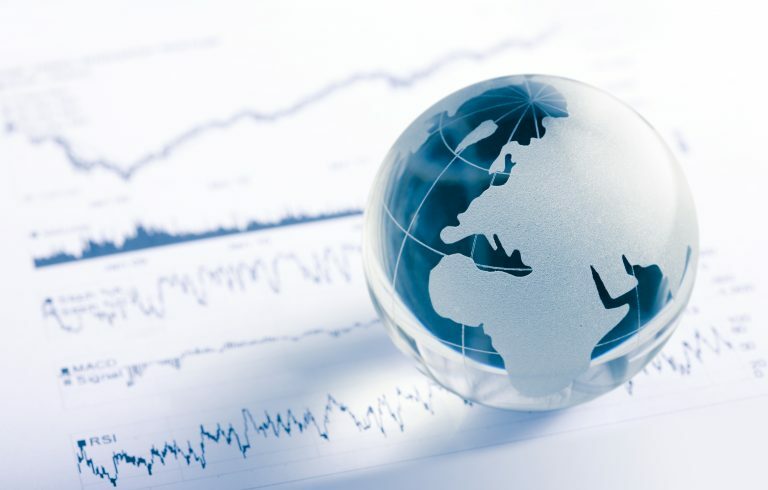 We do one thing and one thing only: asset management, which we have sub-divided into funds of funds management and active management of directly held securities. Our dedicated and experienced portfolio managers and our robust structure are focused on serving the best interests of our clients. We have designed a range of investment solutions tailored to your needs and investor profile, in securities accounts, PEAs (personal equity plans), PEA-PMEs (personal equity plans investing in SMEs) and life insurance. We are by your side every step of the way to build tailor-made solutions in institutional mandates and dedicated funds. 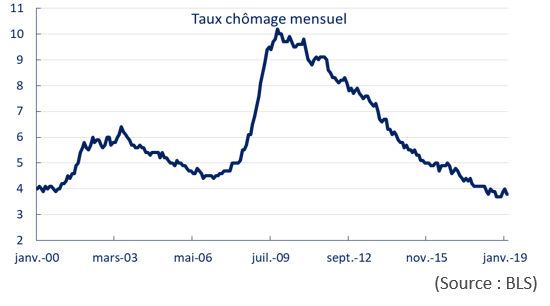 Interview de Stéphane Parry sur TV Finance. 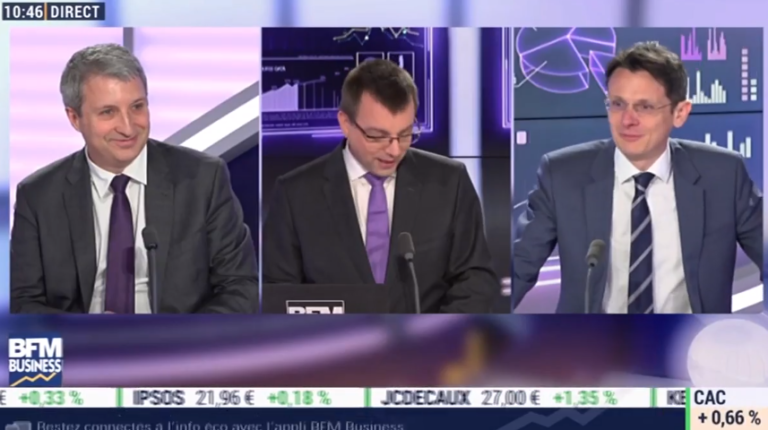 Intervention de Stéphane Parry sur TV Finance le 03/05/2018. Intervention de Stéphane Parry sur TV Finance le 06/03/2018. 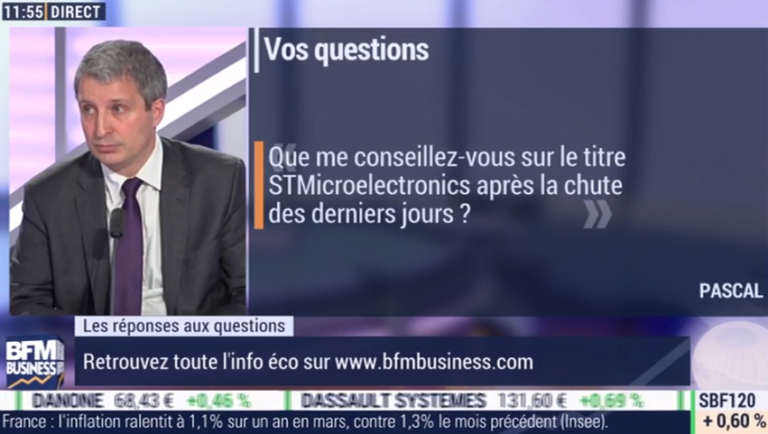 Intervention de Stéphane Parry sur TV Finance du 04/04/2018. Intervention de Renaud Ramette du 05/06/2018.